Total number of Central Government civil pensioners, as on 31.03.2018, is 37, 02,882. 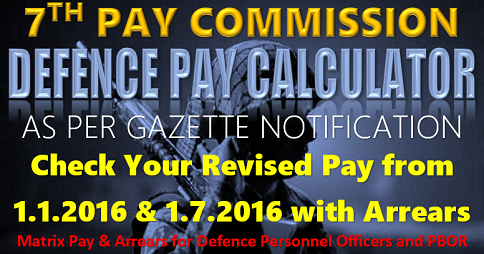 Central Government employees (except Armed Forces personnel) appointed on or after 01.01.2004 are covered under the National Pension System (NPS) notified vide Ministry of Finance (Department of Economic Affair’s) Notification No. 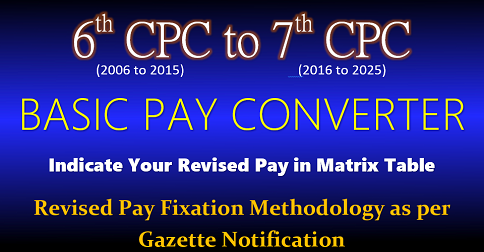 5/7/2003-ECB & PR dated 22.12.2003 and Section 20 of PFRDA Act, 2013. 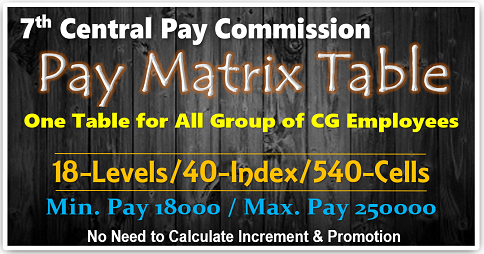 Such employees are, therefore, not covered by the Central Civil Services (Pension) Rule, 1972, which are allocable to Central Government civil employees appointed on or before 31.12.2003. 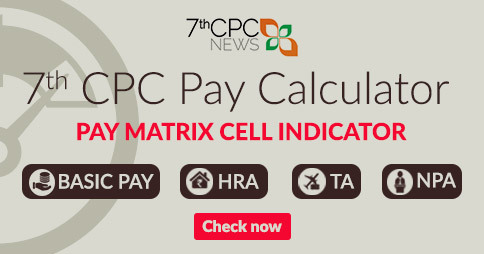 Under NPS a monthly contribution of 10 percent of basic pay plus dearness allowance is required to be made by the employees and a matching contribution is made by the Government. It has since been decided to increase the Government contribution to 14 percent of basic pay and dearness allowance. On superannuation/retirement, at least 40% of the accumulated pension wealth of such subscriber is mandatorily utilized for purchase of annuity providing for a monthly or any other periodical pension and the balance of the accumulated pension wealth after such utilization is paid to the subscriber in lump sum. 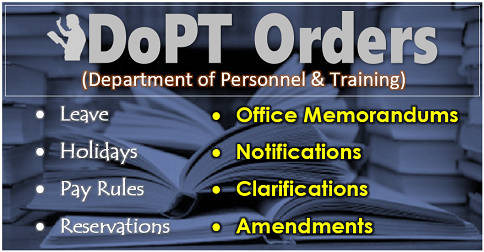 In the event of death of a Government servant of his discharge from service on account of disability or invalidation on medical grounds, the benefit of Central Civil Services (Pension) Rules, 1972 are available to the Government employees of his family members. 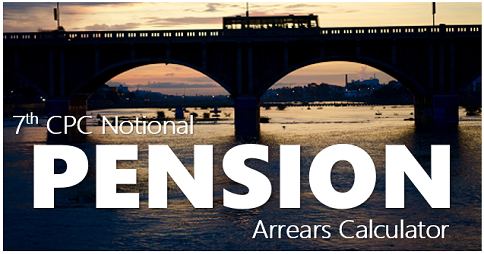 Central Government employees covered under NPS are eligible for the benefit of retirement gratuity and death gratuity on the same terms and conditions as are applicable under Central Civil Services (Pension) Rules, 1972. 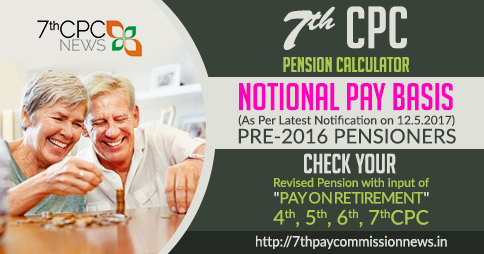 NPS employees are also eligible for other post-retirement benefits such as leave encashment, group insurance, medical facility, etc., as are applicable to employees appointed before 01.01.2014.